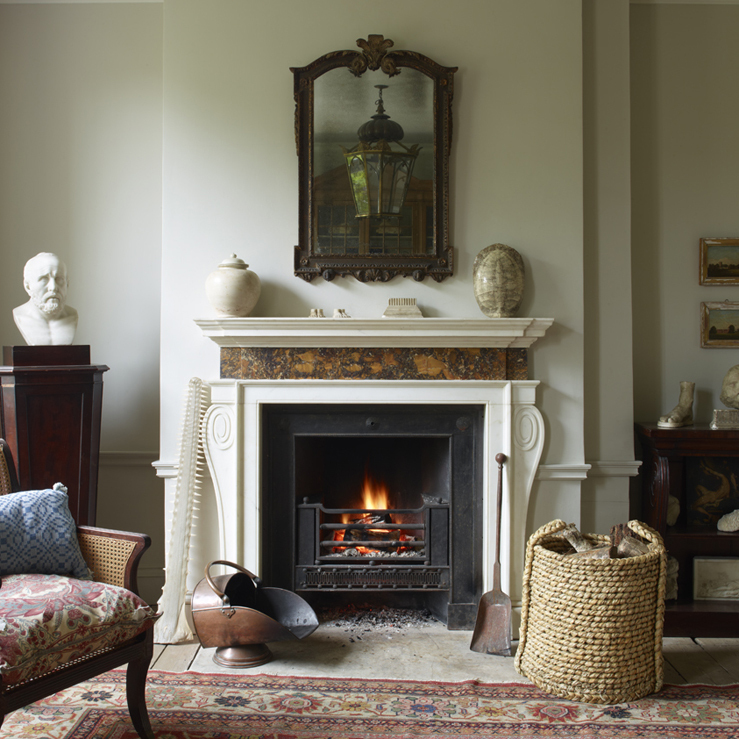 Hawker Antiques - From Jamb Ltd.
Hawker Antiques specialises in the sale and acquisition of the finest eighteenth and nineteenth century English and Irish country house furniture, sculpture and curiosities. 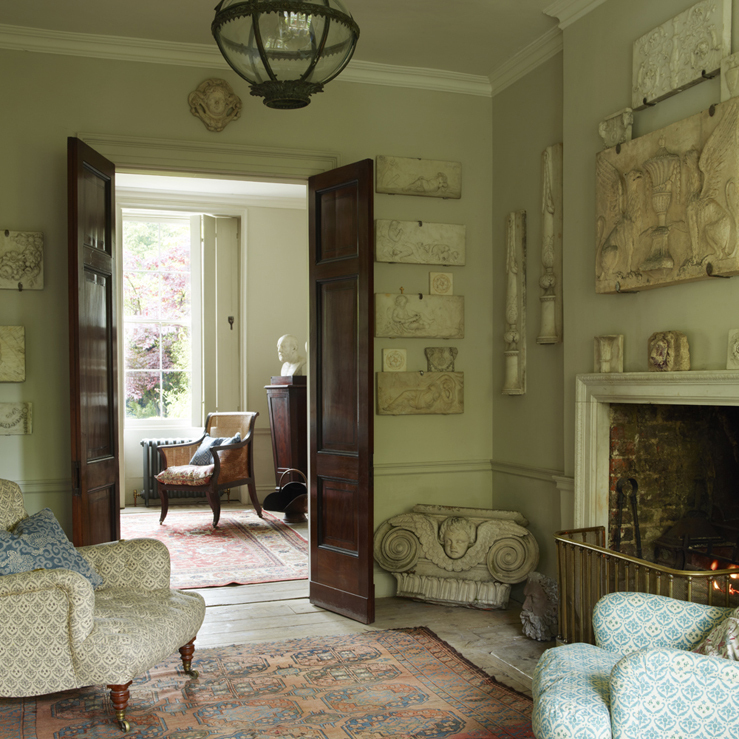 Like its sister company Jamb, Hawker Antiques was established by Will Fisher, who has been supplying leading international decorators, designers and collectors for over twenty years, and is one of London’s most highly respected antique dealers. 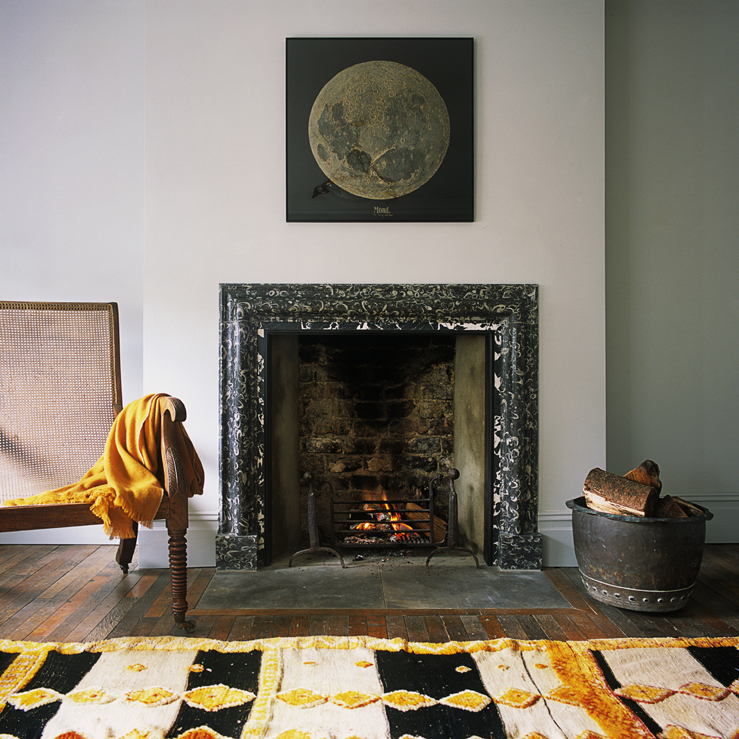 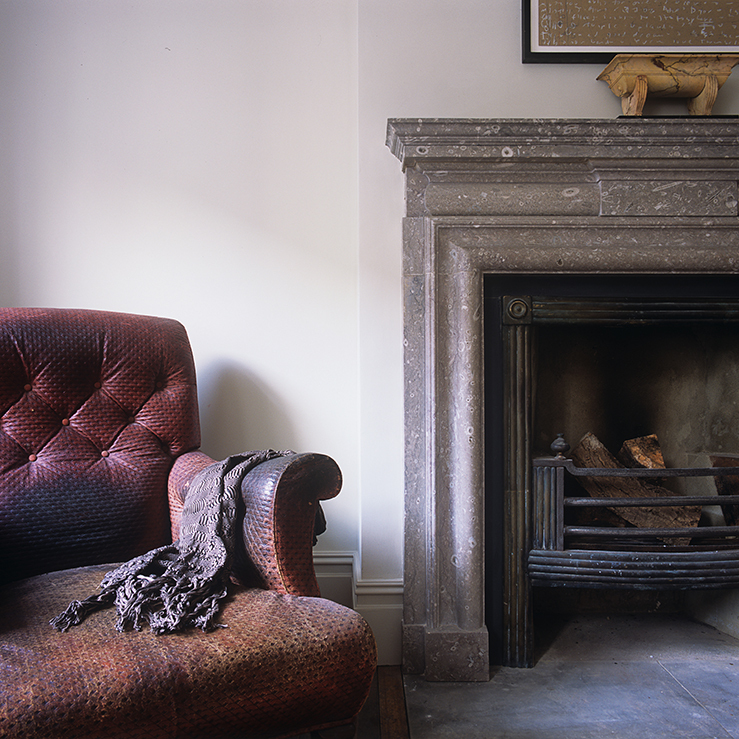 Will has an exceptional eye, a veneration of the country house aesthetic and a profound understanding of its workings. 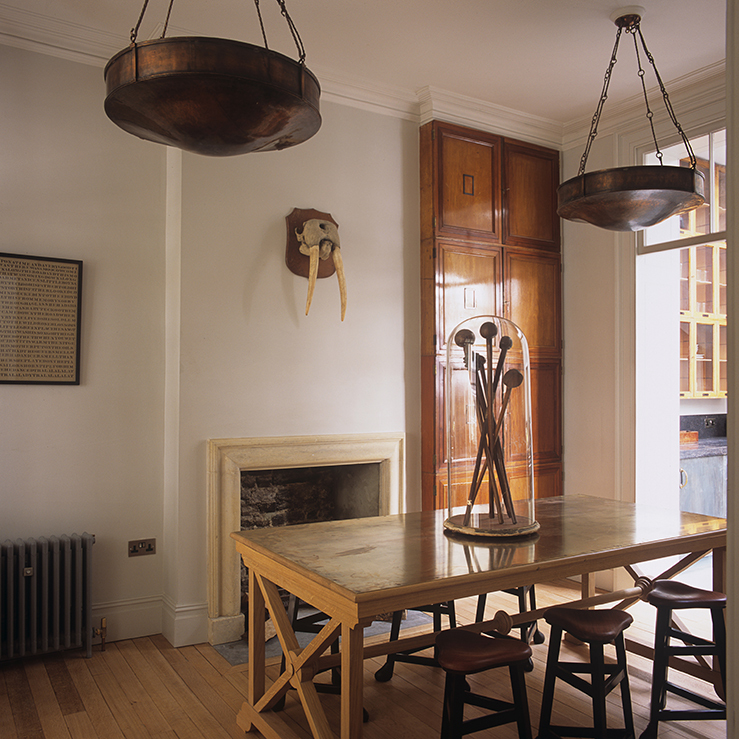 His relentless enthusiasm for pursuing its very best examples ensure that every item from Hawker Antiques is of distinguished design and in original condition, giving it atmosphere, presence and individuality. 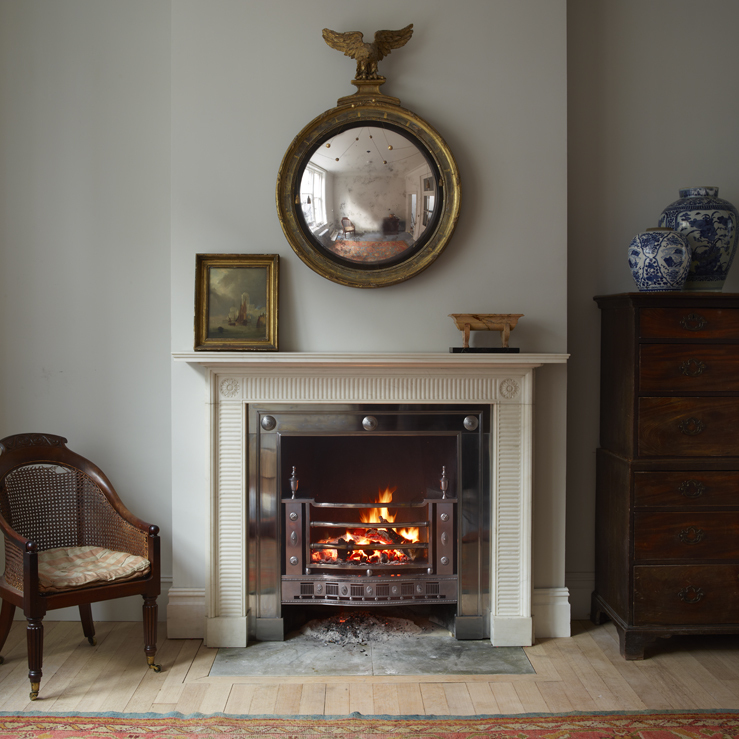 Hawker Antiques and Jamb are run by the same expert team and are jointly based at the Jamb showroom on the Pimlico Road, where a combination of their meticulously curated stock forms an inspiring and constantly evolving display. 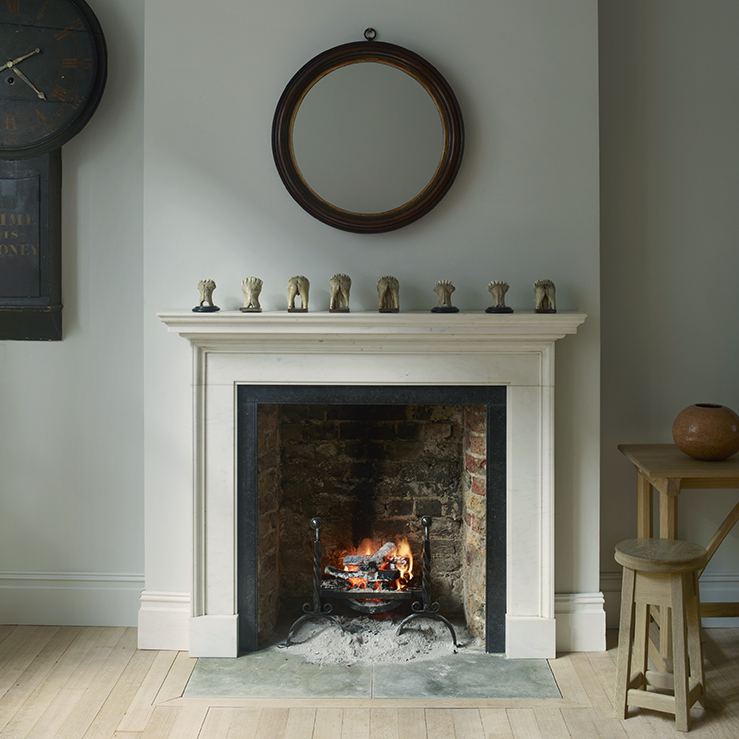 The perfect symbiosis of these two remarkable companies is encapsulated by the much celebrated promotional images, which can be seen in prestigious publications including The World of Interiors, House & Garden and Veranda.